Disclosure: As a leading DRAM and NAND caching company for data centers and private clouds, we’re collaborating closely with Intel on Optane testing, and it is an area of great interest to us. We’ve been closely following the discussion around the recent Register article that quotes Wikibon’s report on Optane by David Floyer. While we don’t have a subscription to Wikibon and thus can’t read the full report, we wanted to respond, as most IT decision makers will only see the Register article or the Wikibon free preview. In the past year, VSAN has become a major force in enterprise storage. Once relegated to test labs, VSAN is now probably the top product we hear customers considering as their storage refresh comes around. VMhosts.co.uk, a cloud hosting provider, recently deployed Infinio for all their customers. I talked with owner Michael Custance and Systems Administrator Gary to learn how it’s been going. In our last post, we looked at how Infinio's offload capability of significantly reducing the read I/O load on storage can improve write performance. As a company with a read cache, we often hear from prospects and partners concerned with whether we can improve write performance. Nearly all environments are a mix of reads and writes, and IT decision makers are right to question what impact we can have on their entire I/O stream. Got vSphere 6.5? We got you covered. One of the benefits of our developing Infinio Accelerator on VMware's VAIO platform is that we can offer support for new versions of vSphere nearly immediately. With the recent introduction of vSphere 6.5, we are proud to announce that we are now listed in VMware's compatibility guide. This release supports all types of datastores, including VMFS, vSAN, and vVols, on this latest version of vSphere. In fact, we remain the only caching vendor to support all these datastore types on any version of vSphere. We’ve long had customers in software development reap the benefits of Infinio, seeing shorter build times. For some, improving build times is an important step in their move towards continuous development. For others, it enables multiple builds each day that used to be limited to a single overnight process. I recently talked with Chris Braun, one of our senior engineering directors who runs DevOps here, about our own deployment of Infinio. Turns out, we’re seeing great results (just like our customers), even in some unexpected places. 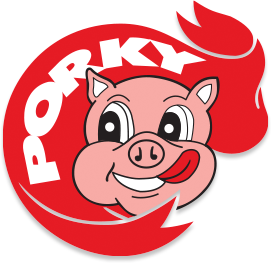 I recently talked with Patrick Donnelly, Porky Products' Senior Network Engineer, about their deployment of Infino. Here's a summary of that conversation. 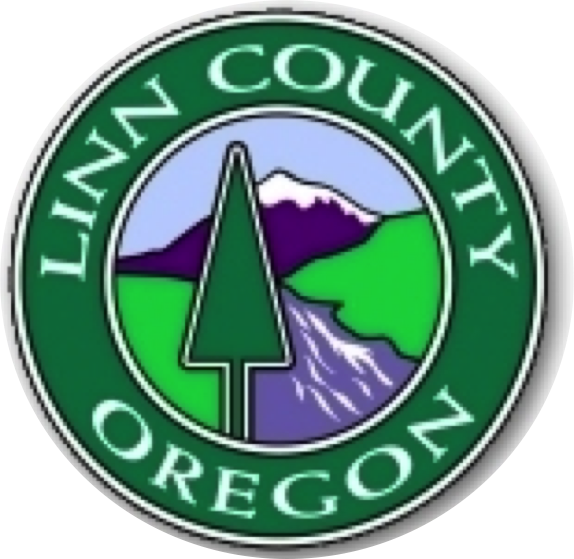 I recently talked with Mike Armstrong, Linn County (OR)'s network engineer, about their deployment of Infino. Here's a summary of that conversation.